Step 1: Click on the forms Icon on the lefthand menu of your dashboard. 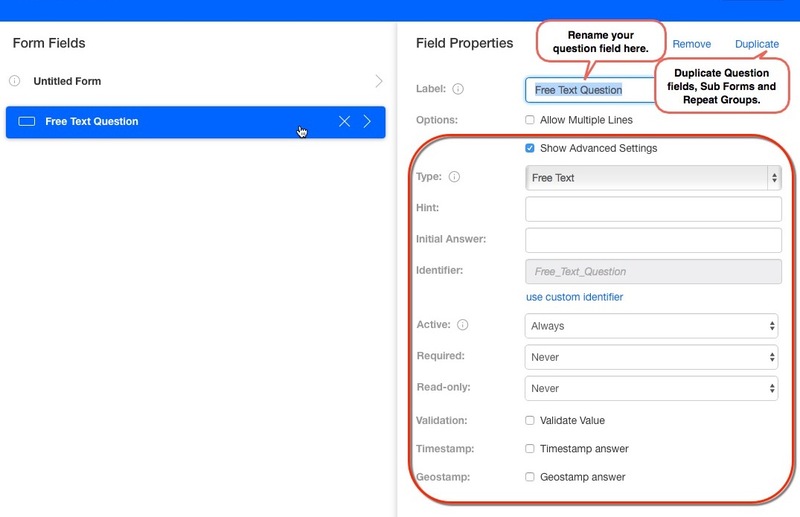 When your trial account is first configured, you'll see that we have installed some demo forms to get you started. Feel free to play around with them to get a better understanding of how it works. You will then be redirected to the web-based form builder. 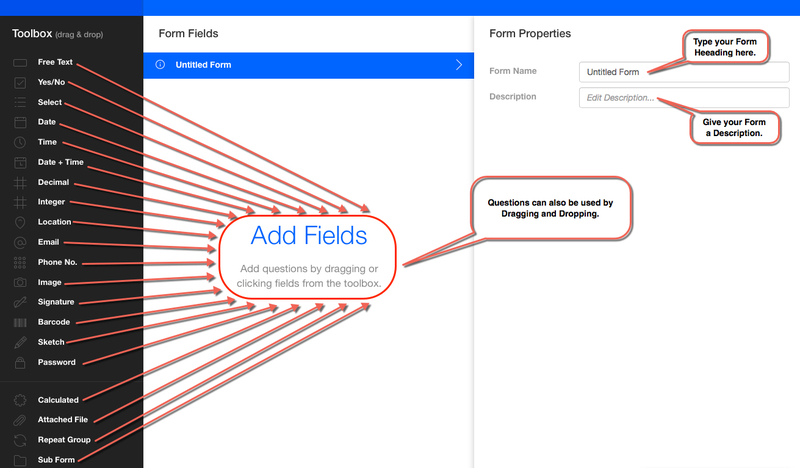 The form builder is where you create and edit your organization's forms. Save & Close (which contains Save and Close without saving). What happens when you are done building your Form? When you are done building your form, click Save & Close to return to the Forms page. 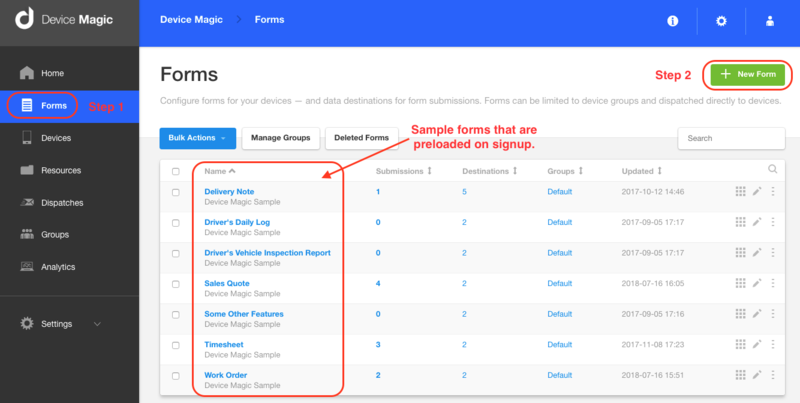 Want to see how else you can use mobile forms to help your business? 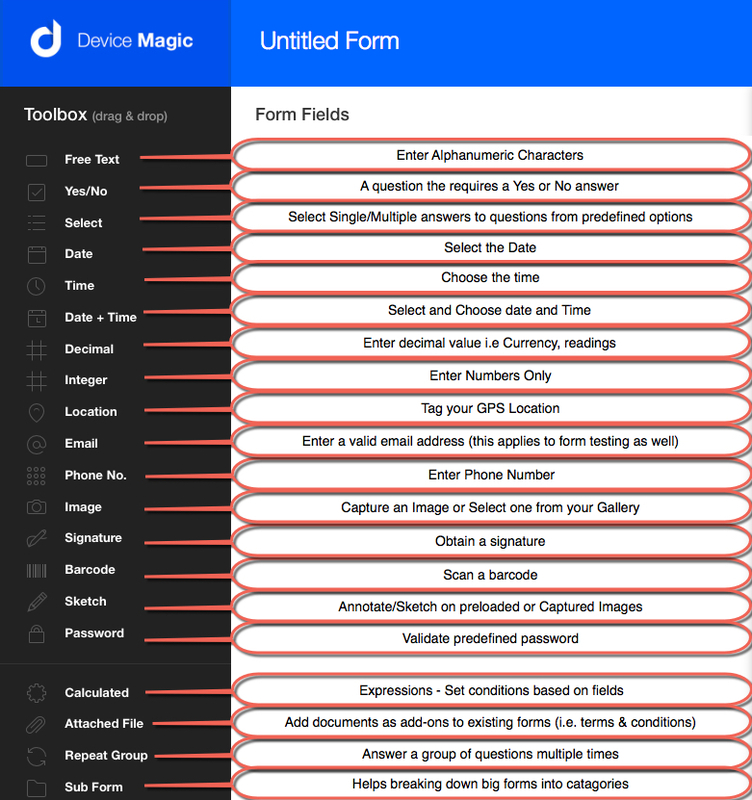 Read more about mobile forms here.